There are so many cosmetic, healthcare, and sanitation items to choose from, and many stores that offer them. Department stores, pharmacies, supermarkets and specialty boutiques have a wealth of products to choose from. Even skincare has its own diverse selection of products, such as serums, scrubs, creams, lotions, and moisturizers, which can be pretty confusing to the simple consumer. 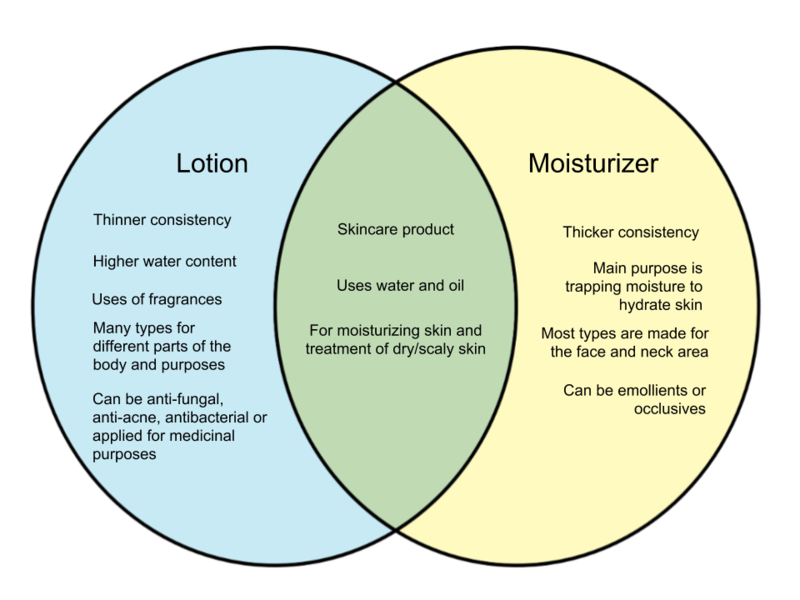 In this article, we will explain the difference between a lotion and moisturizer. A lotion is a cream of light consistency, often used to heal or prevent irritation and dry skin. Lotions have a high water base and low oil content. They are designed to be applied to different parts of the body, and there are also lotions that are made to suit a specific part like hands or feet. Some of the functions of lotions include moisturizing, beautifying, whitening, and protection from irritation. Lotions can come with different features like being anti-fungal, anti-bacterial, anti-acne, and more. They are also more likely to contain fragrances and come in different shades and colors. The reason behind the added fragrance is because lotion is on the higher end of the water spectrum – the more water content, the easier it is for bacteria to form. Thus, lotion contains many ingredients like paraben, benzyl alcohol, or salicylic acid. In order to mask their scent, fragrances are added to the mix. A moisturizer is a cream of thicker consistency than a lotion and also contains more oil. It is also less watery, and thus reduces the need to add fragrances. 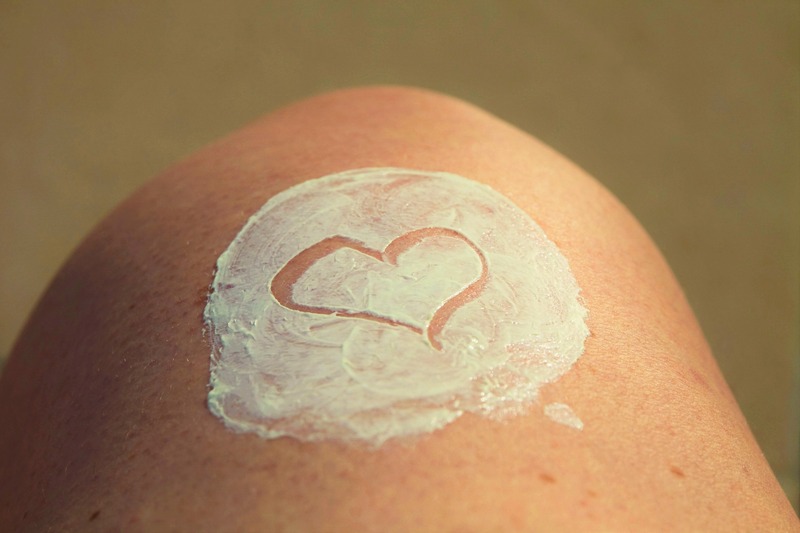 While many lotions can be called a form of moisturizer, moisturizers are not necessarily lotions. Most moisturizers in the market also tend to focus on hydrating the facial area. Unlike lotions that also market features like UV protection and whitening, moisturizers are solely focused on skin hydration. The reason they are thicker is because they aim to trap moisture in the skin.